Due to the current economic pressures a lot of libraries have to cut costs yet don’t want to give up their services. In 2011 Lib-Chip received the request to investigate the technical possibilities for an unstaffed library. 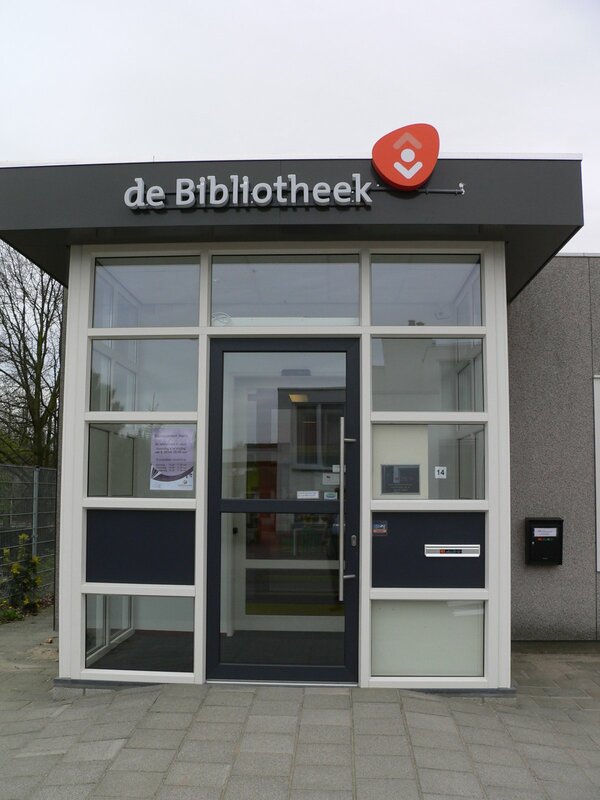 At the end of the same year Lib-Chip installed the first unstaffed library with access control via the Library Patron Card, CCTV with sound option, Self-Service, Antenna systems and a Helpdesk over the internet (virtual counter). 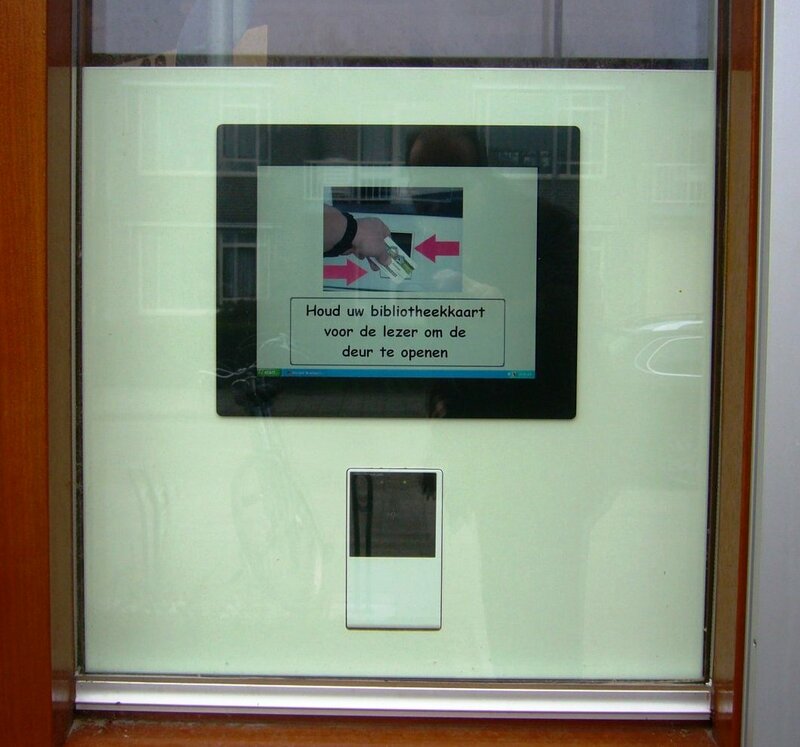 The access control system is checking via SIP the library patron card (mifare, barcode, etc). Working over SIP with access control grants you that only library members can access the unstaffed library. In the software that is controlling the access it is also possible to insert (remotely) the unstaffed library opening hours. The software that comes along with the Installed CCTV system can be viewed real-time and/or in a later stage via a NAS. If the antenna system is triggering an alarm the cctv system gives an alert to a central point you desire. So monitoring can be done quick and easy. If customers do have questions they have the possibility to get in contact with library staff via a touch screen and telephone handset, the Virtual Counter. Access control via mifair library card.